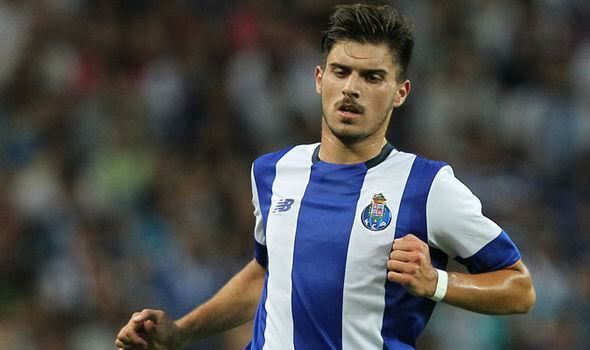 Liverpool has moved a step closer to landing Porto star Ruben Neves after having opened informal talks with the Portuguese club. Liverpool has a long standing interest in the 18-year-old, with new manager Jürgen Klopp apparently having given his blessing over the signing of the Portuguese international. Neves has attracted interest from many of Europe’s top clubs due to his playmaking abilities, but Liverpool is the first club to openly start talks for a deal which could possibly make Neves the highest paid teenager in the game.